It has been stated numerous times that Air is one of the most essential elements for survival of living organisms. We not only don’t require air, but also we require clean pollution free air for our survival. This statements have become very clear since we started observing and experiencing the ill effects of poor air quality on our health and quality of life. Haven’t we? All this pollution started with the advent of industrialization and now besides industries and other sources, vehicle emissions have also become a major contributor for air pollution, But how do we know vehicle emissions have now become one of the major contributors for air pollution? How do we find out the air quality of the area that we are residing in along-with the pollutant levels? The answer to all these questions is Air Quality Monitoring. 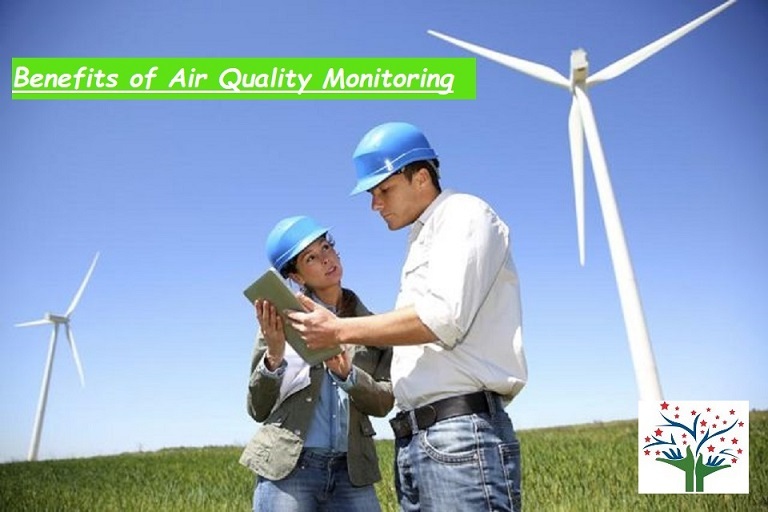 Air quality monitoring is a process used to determine existing quality of air, evaluate effectiveness of control programmes and to identify areas in need of restoration. Pollutants such as Carbon Monoxide (CO), Particulate matter (PM 10 and PM 2.5), Volatile Organic Compounds (VOCs), Nitrous Oxide (NOX), sulphur dioxides (SO2) are monitored under the programme of NAMP with the help of agencies like CPCB, SPCB, NEERI, etc. The monitoring is carried out for 24 hour duration with a frequency of twice a week. Air quality is not same everywhere and it is different by geographic pattern and weather conditions along with sources of air pollution contributes towards the quality of air. This is why different areas have different air quality levels at different time. The first area will have a poor air quality than second area and why is that? This is because, the first area has low air exchange rate, which makes the pollutants to build up in that area and In second area, the air exchange rate is high which doesn’t allow the pollutants to build up in that particular area. Now I hope you get a clear idea that how different areas can have different air quality levels and this make it necessary to monitor air quality and to understand its benefits in details continue reading. Below are some Important Benefits of Air Quality Monitoring. The data collected from air quality monitoring helps us assess impacts caused by poor air quality on public health. 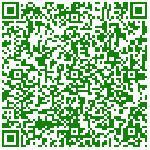 Air quality data helps us determine if an area is meeting the air quality standards devised by CPCB, WHO or OSHA. The data collected from air quality monitoring would primarily help us identify polluted areas, the level of pollution and air quality level. Air quality monitoring would assist in determining if air pollution control programmes devised in a locality are working efficiently or not. Air quality data helps us understand the mortality rate of any location due to air pollution. We can also assess and compare the short term and long term diseases/disorders which are a result of air pollution. Based upon the data collected control measures can be devised for protection of environment and health of all living organisms. Basically Air Quality Monitoring Benefits us by helping us protect our mother earth and our lives. Air Quality Monitoring is the first step to understand air pollution and Regular Air Quality Monitoring would give us an exact idea about the pollution level in our surrounding and help us protect from various treacherous diseases.